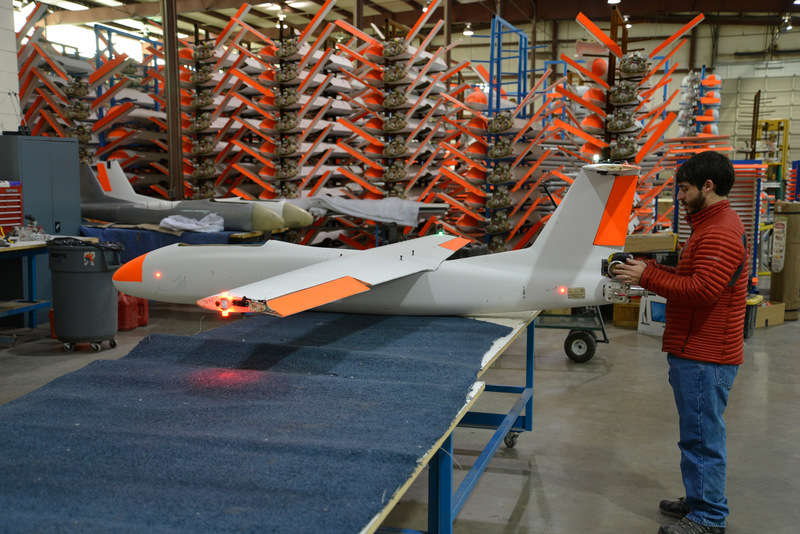 Griffon offers full system integration whether our customer only needs one prototype test or 100 identical aircraft. 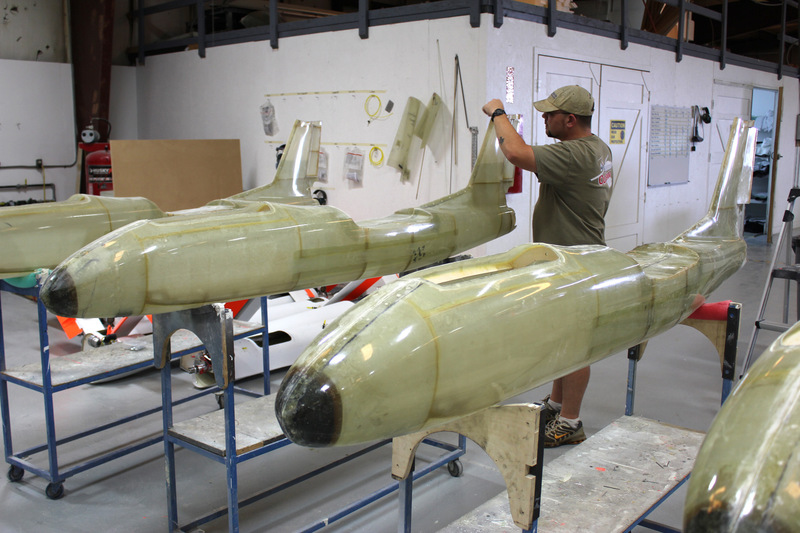 Our team can manage integration tasks from forming an initial concept all the way to outfitting aircraft for flight. This allows us to control payload integration processes to a very high detail, ensuring our customers receive comprehensive and reliable solutions for their integration needs.